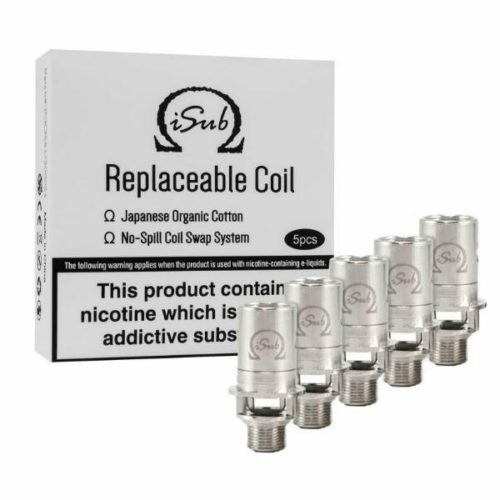 Designed for cloud and flavour specialists, the 0.28 Ohm single core coil has vast central airflow. You’ll need to set your mod to 100 Watts just to activate this monster coil at the lowest end of its 100 to 200 Watt rated range! 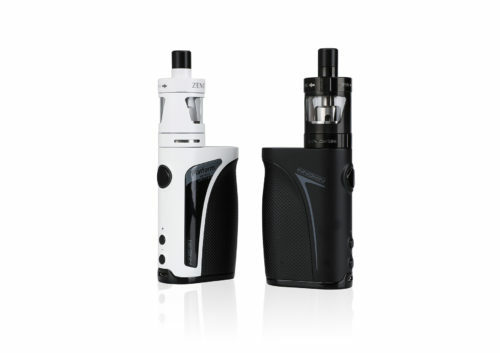 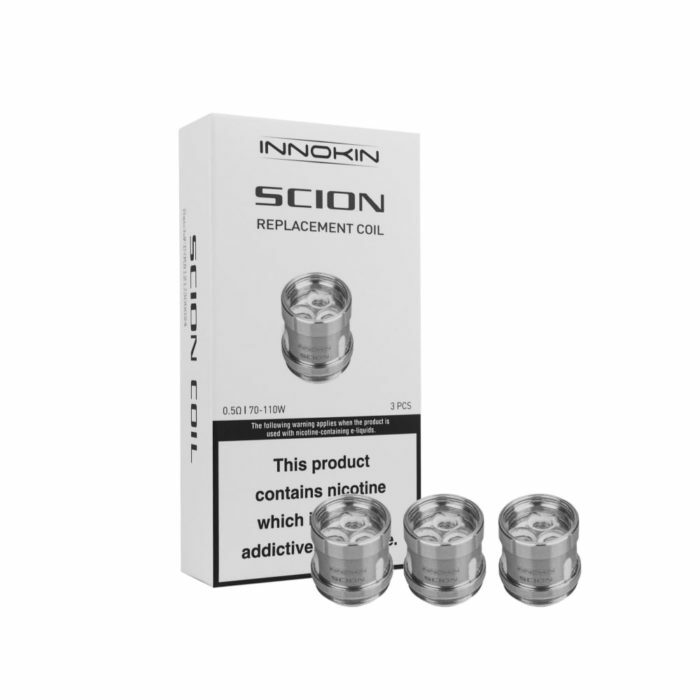 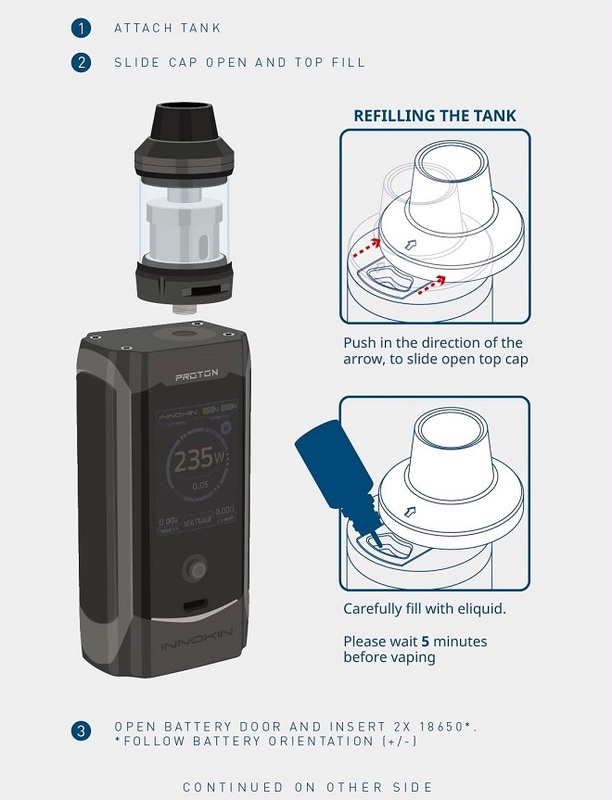 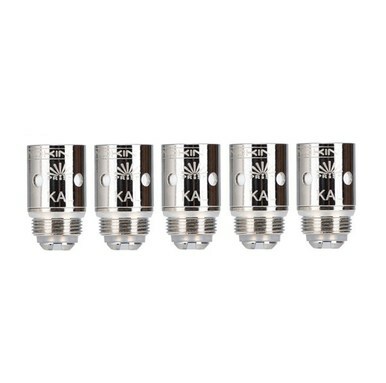 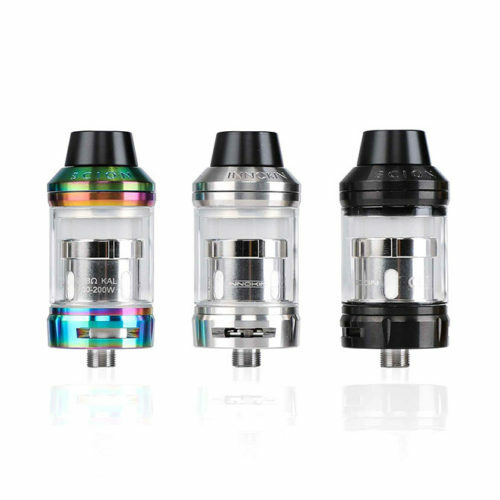 Most Innokin Scion tank fans report the 0.28 Ohm coil head’s sweet spot as being close to the 120 Watt mark.